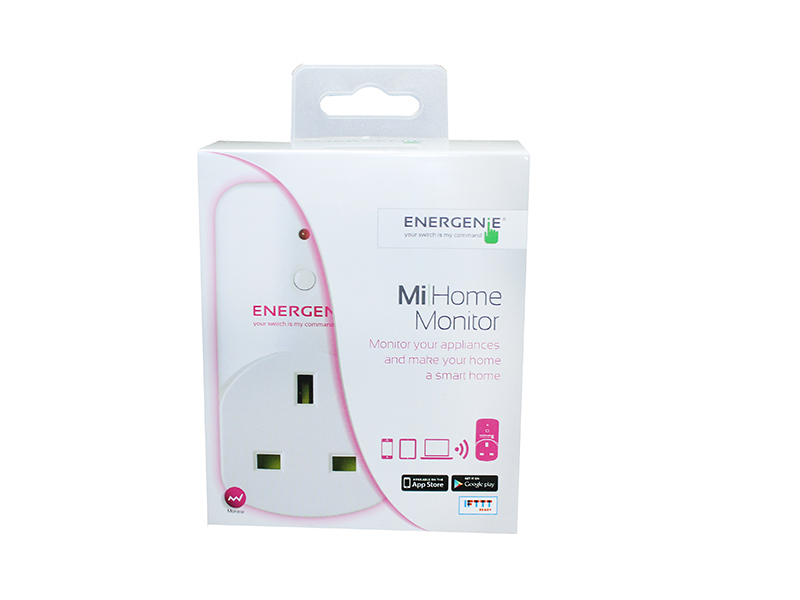 The Monitor adapter is part of the MiHome home automation range. The Monitor adapter allows you to monitor the power being used by an attached appliance. The Mi|Home monitor adapter sends energy data information back to the App. 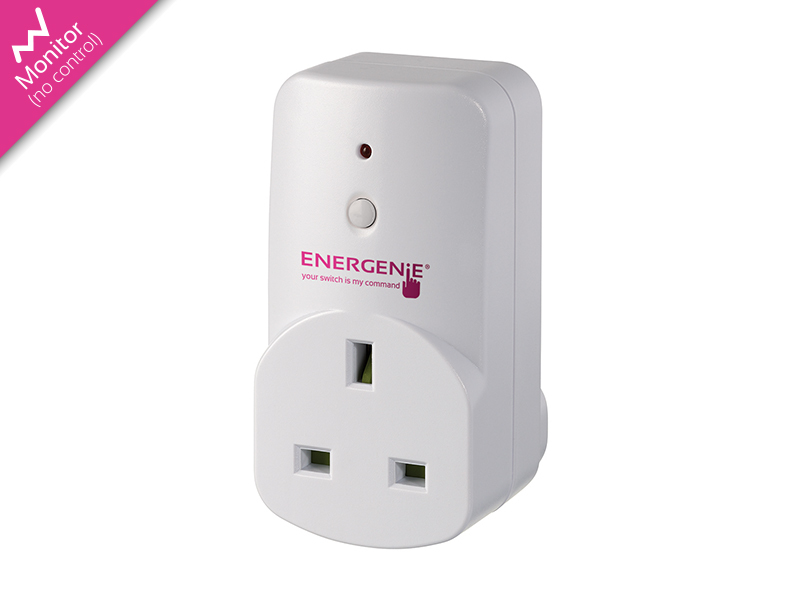 This allows you to monitor how much energy each device is using and also track it over time. The Monitor adapter cannnot be switched by the app and only transmits information.